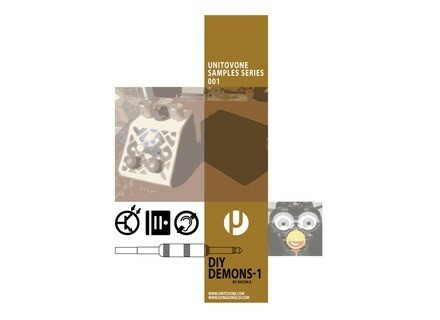 DIY Demons-1, Other CD & Sound Bank from UnitOvOne. 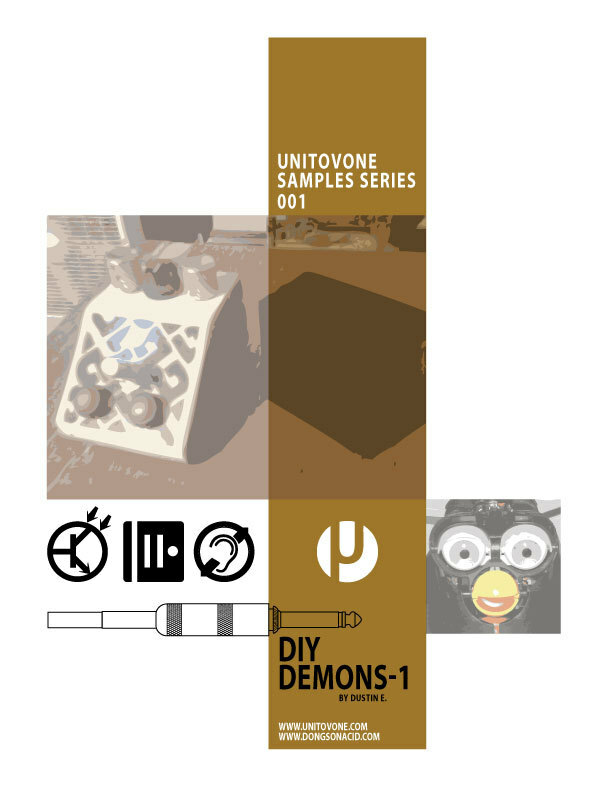 UnitOvOne has released DIY Demons-1 - the first in a planned series of free sample packs available for download. OO Samples Series 001 starts things off with uncut abstract material from the workbench of Dustin E. with “DIY Demons1″. Confounded from circuit bent toys from Camp Grey Skull, this pack includes 8 full length sessions of each toy in 24 bit wav format. UOO decided to leave these sessions unchopped and in their entirety for you to mangle, distort, disassemble, and contort as desired. Some toys included in this round are Vtech Discovery Nursery Barn, modded Throbbing Gristle’s Gristelism, Kawasaki Big Bam Boom Machine, Barbie Karaoke (also with Granular Delayed version), a Toy Chainsaw (thank you Tamm-Buckle), a Turntable toy turned Gangsta Chain (thank you Hulke), and a contact mic session attached to a half broken acoustic guitar ran through a granular delay. You can download UOO Sample Series 001: here. TMJ Song Surgeon 3 Todd, Michael & James, Inc (TMJ) released Song Surgeon Version 3, its audio software for pitch (key) and tempo change. Ion Piano Master At the CES (Consumer Electronics Show) this week, ION shows the Piano Master which is a midi controller keyboard with a docking station for an iPad. Synthogy Ivory II Grand Pianos Ivory II is Synthogy's first major upgrade to all of its Ivory virtual piano products since they were first launched.